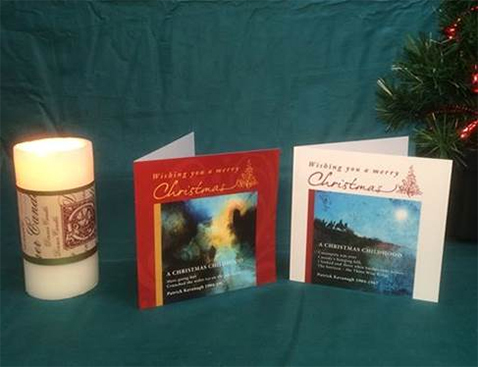 The Patrick Kavanagh Centre has a wonderful range of cards for you to send this Christmas. 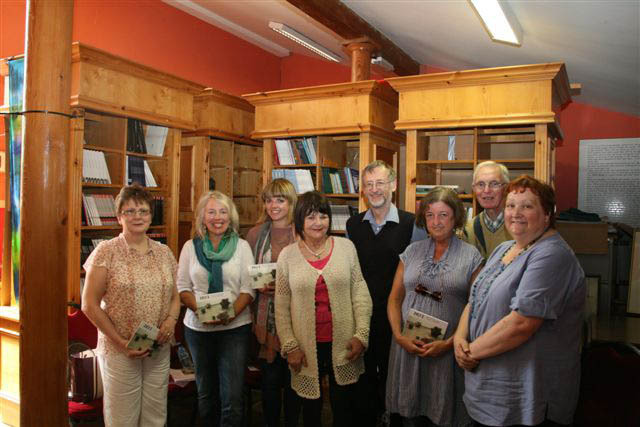 All are based on poems written by Patrick Kavanagh with the full text printed inside. ‘A Christmas Childhood’ is a perennial favourite but there are also less well known but equally evocative poems such as ‘Christmas 1939’ and ‘Christmas Eve remembered’. These beautiful and unique cards are available from the centre by post.They cost €2 each with P+P extra. Contact us at +353 42 9378560 or by email at infoatpkc@eircom.net and spread a little Kavanagh magic this Christmas.